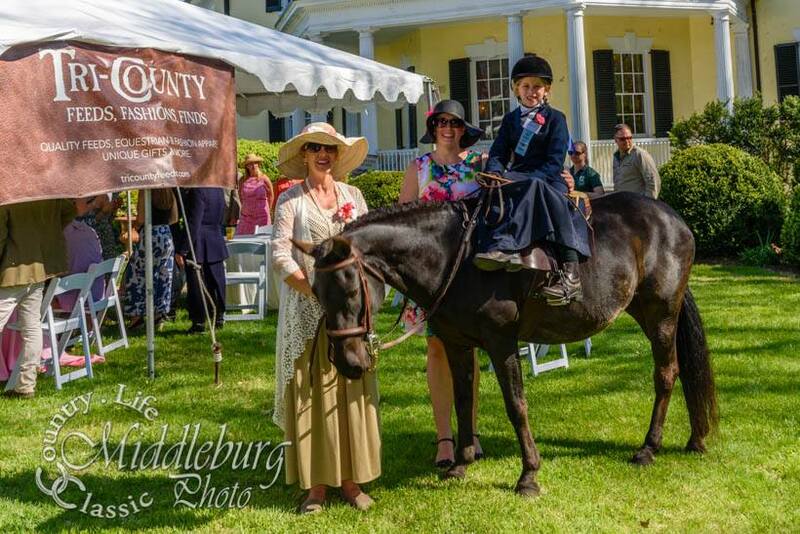 The SSCF is the only organization in the world that is involved with organizing or participating in a series of side saddle races for its members to compete. 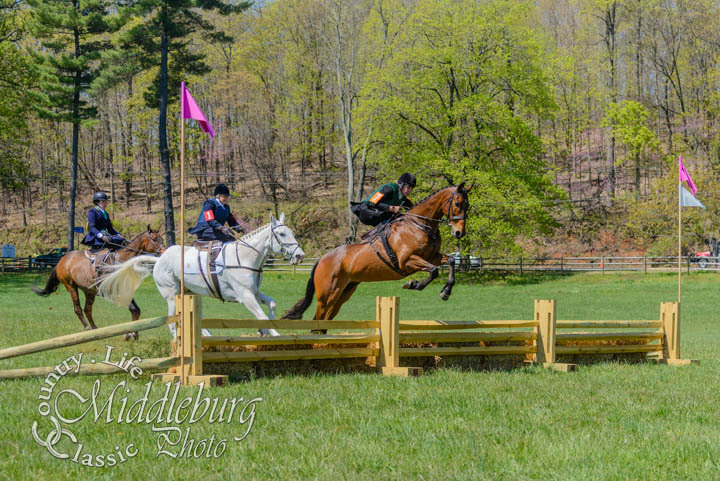 These races are held at either a hunt's point to point races or National Steeplechase Association races. 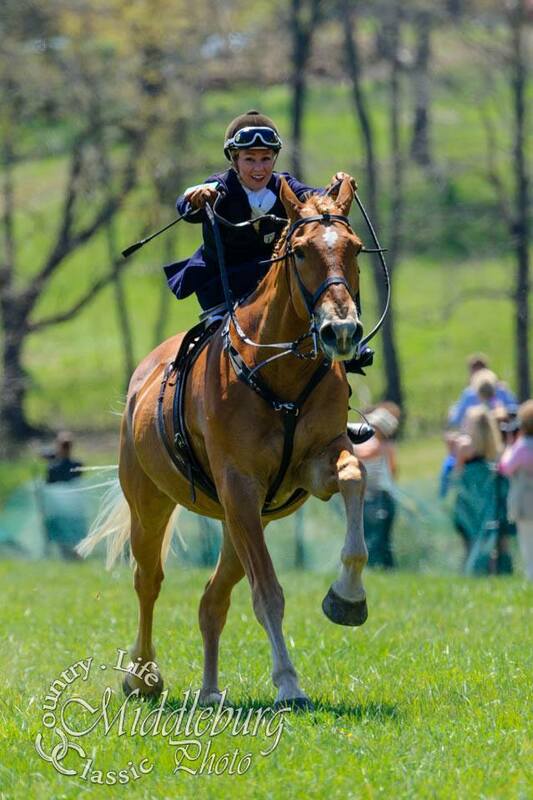 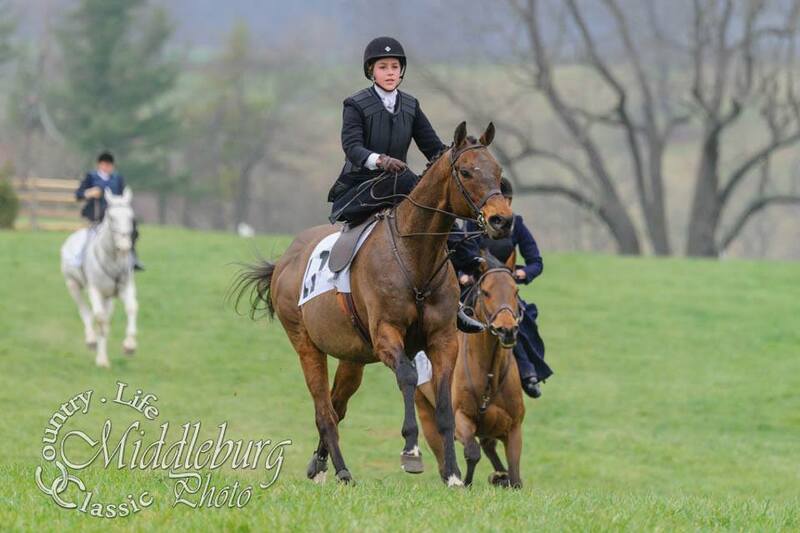 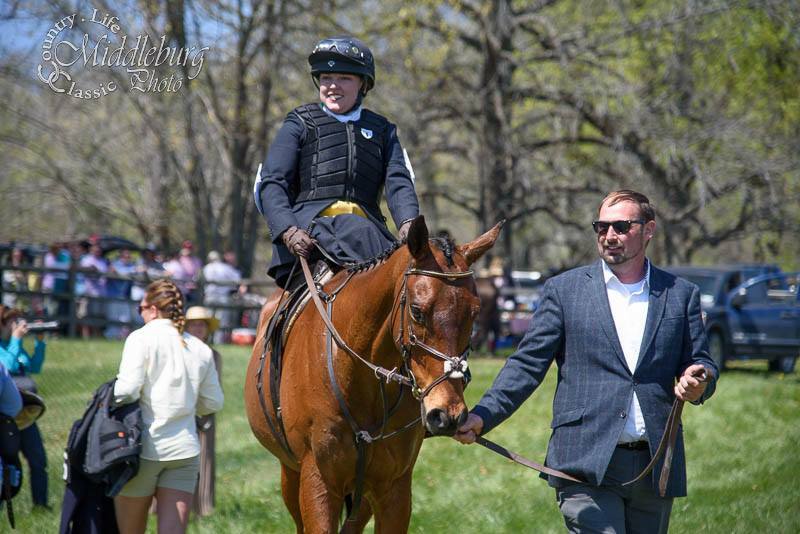 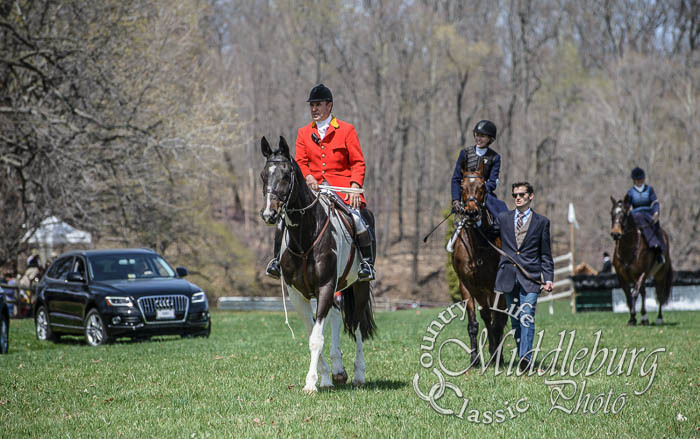 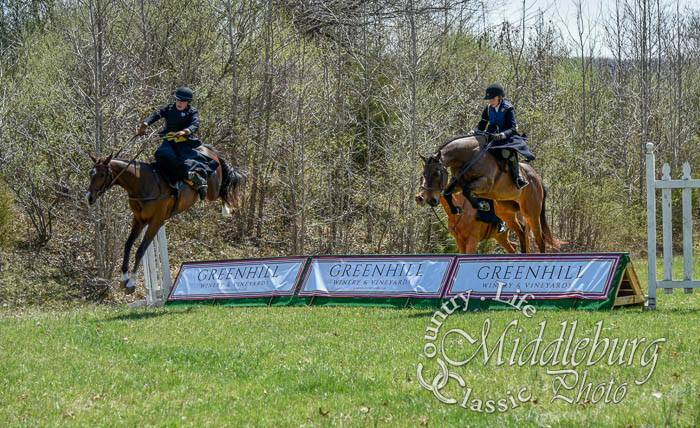 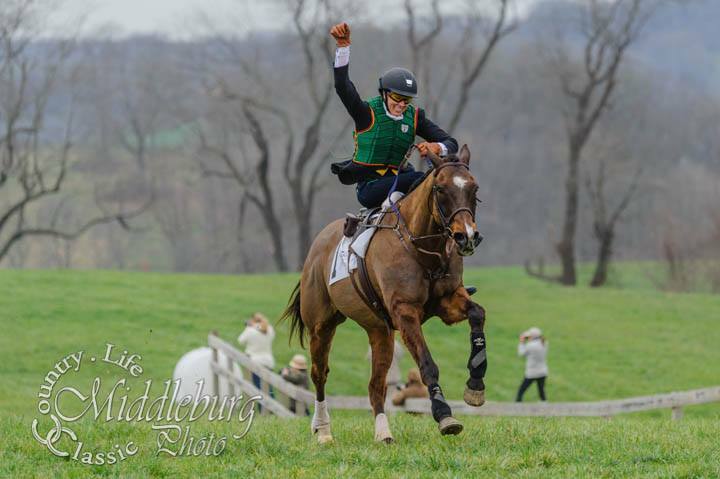 So far, the SSCF has been involved with side saddle races in VA, PA, MD, and KY, and we hope to continue to expand in the future. 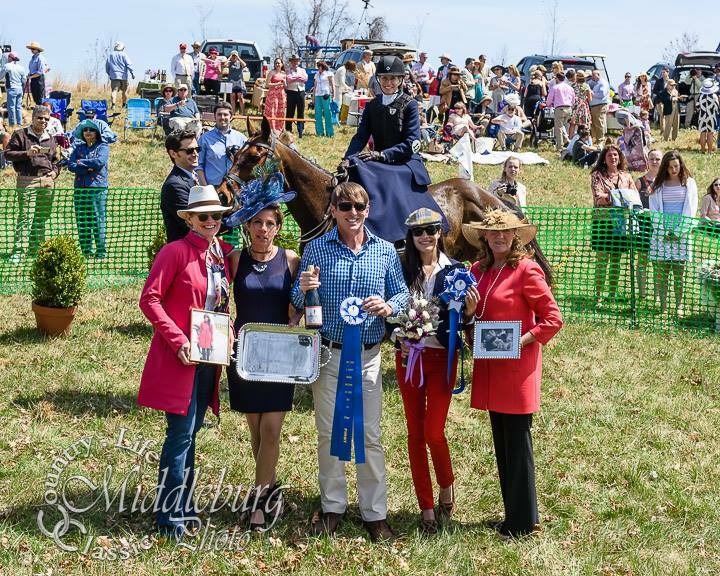 SSCF races have proven to be widely popular and have greatly benefited the races at which they are held by increasing both paid attendance and media attention. 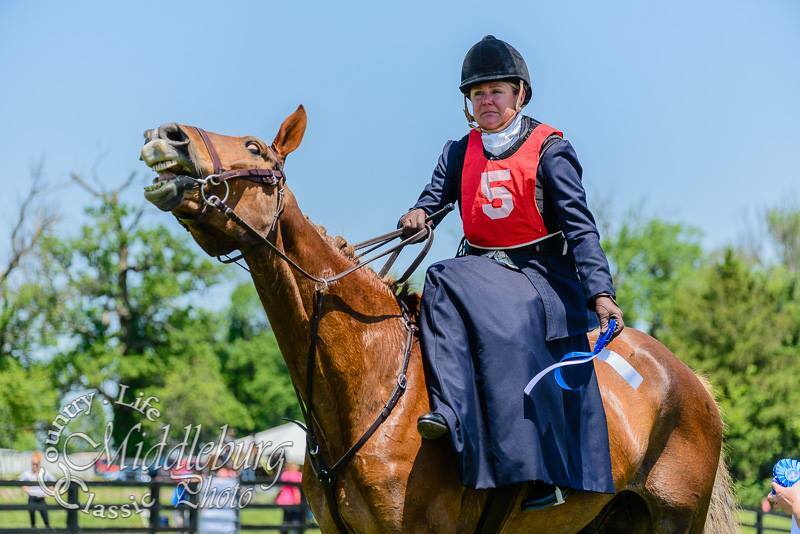 Please see the Calendar of Events for the current race dates, and the Condition Book for the list of requirements for racing. 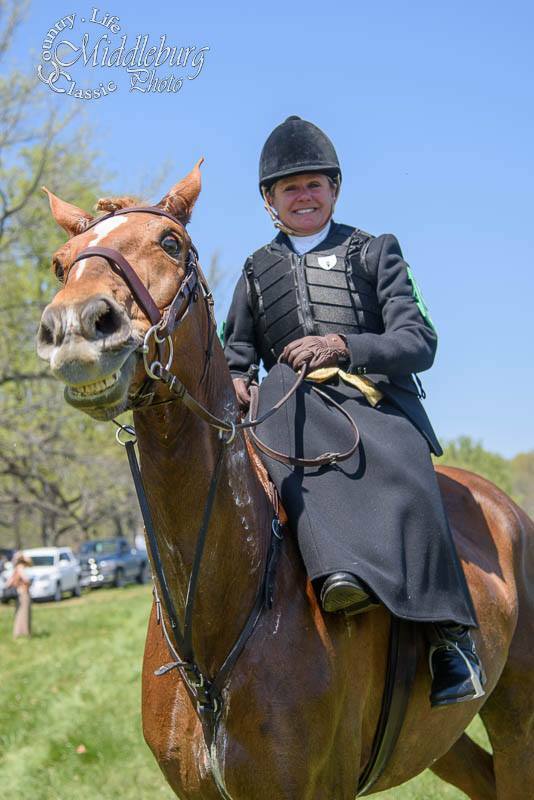 If you are interested in hosting a side saddle race at your meet, please contact the SSCF racing committee chair Kirstie Grabosky at kirstiegrabosky@hotmail.com.